Hey! It's time to stop beeing jealous at the leopards everyday costume. 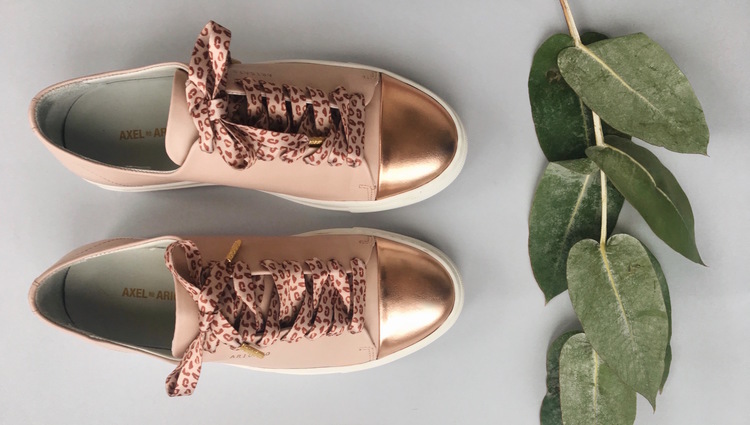 This is Lush Laces-luxury on a new level. 120cm long, glazed and totally perfect leopard pattern laces. With this swap I'll run faster than the leopard itself!